Is there a better alternative to Lights? 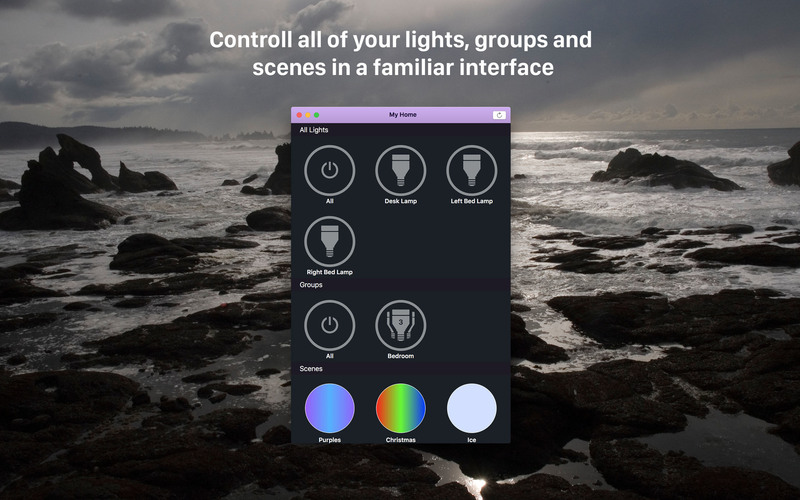 Is Lights really the best app in Lifestyles category? 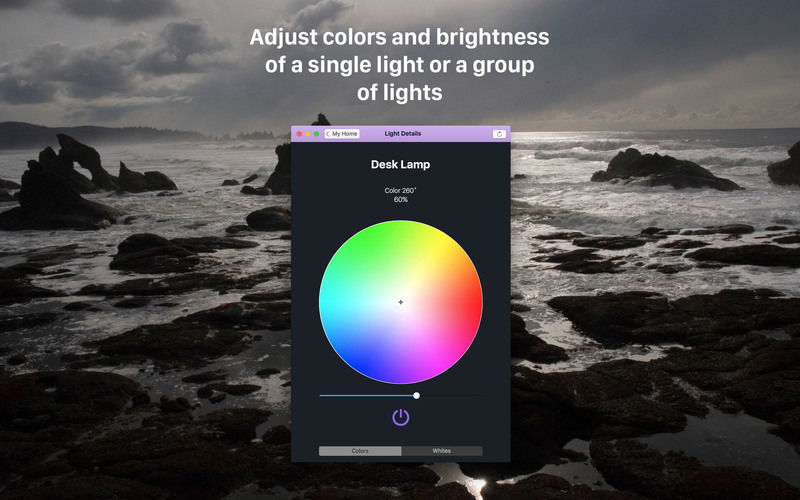 Will Lights work good on macOS 10.13.4? 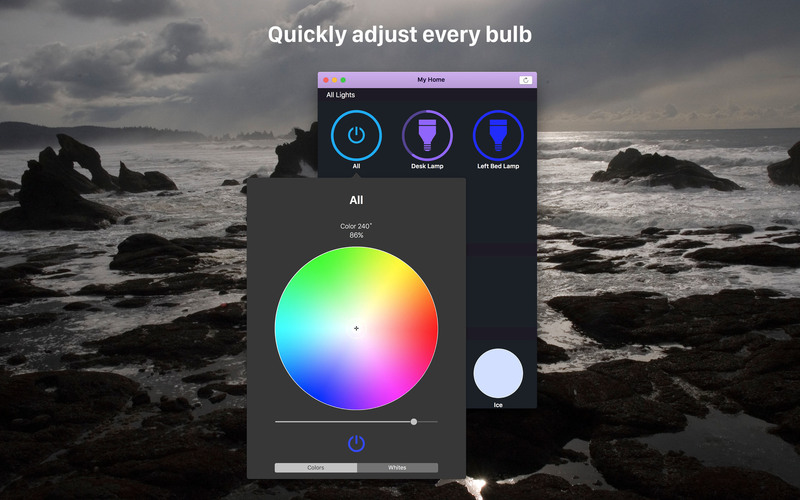 Lights allows you to quickly and easily control all of the LIFX light bulbs anywhere in your house--everything from choosing a Kelvin value to activating your custom scenes. Note: The downloadable demo is at 1.1. The version available for purchase on the Mac App Store is version 1.2. Lights needs a review. Be the first to review this app and get the discussion started! Lights needs a rating. Be the first to rate this app and get the discussion started!